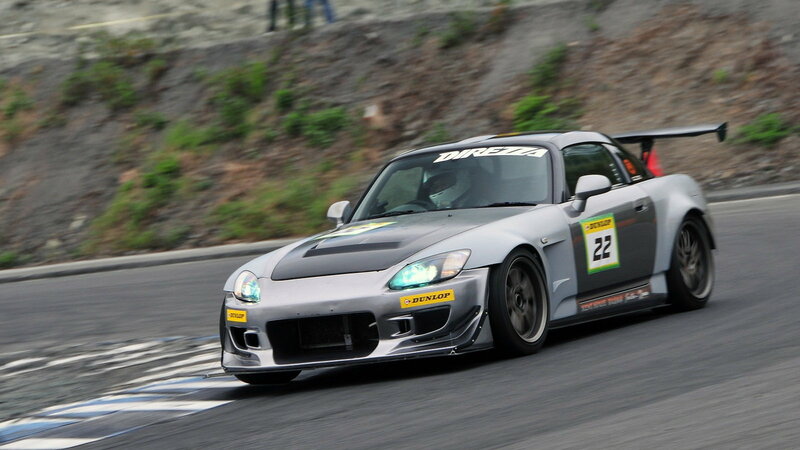 Want to find out what your S2000 is really capable of? Hit one of these tracks and test your car and your driving skills. 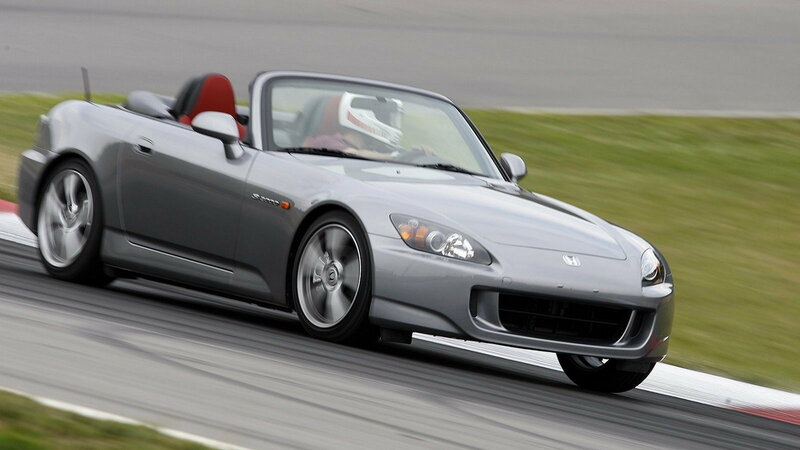 Road America, located in Elkhart Lake, WI, is a veritable wonderland of challenging turns and elevation changes. Since 1955, plenty of famous drivers has navigated the track's 14 turns spanning 4.048 miles, including Paul Newman, Tom Cruise, Tim Allen, and much more. If you want to take your turn, you can get on the track by signing up for a Skip Barber Racing School class or by joining one of the many car clubs that rent out the circuit. 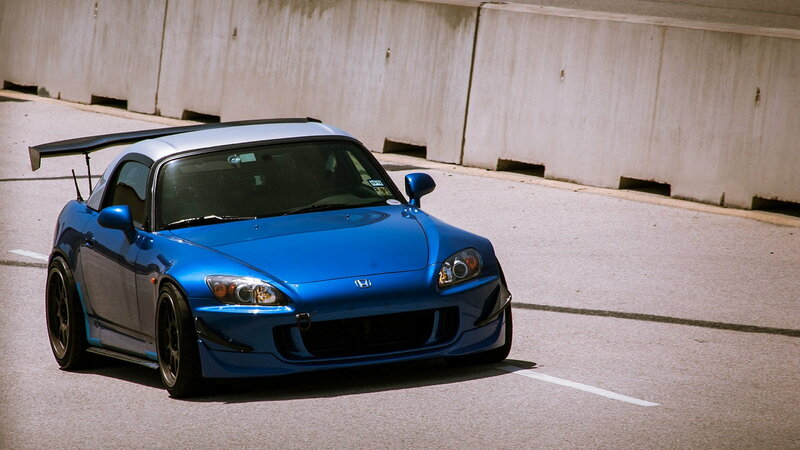 >>Join the conversation about Tracks to Wring Out Your S2000 right here in the S2ki Forum! 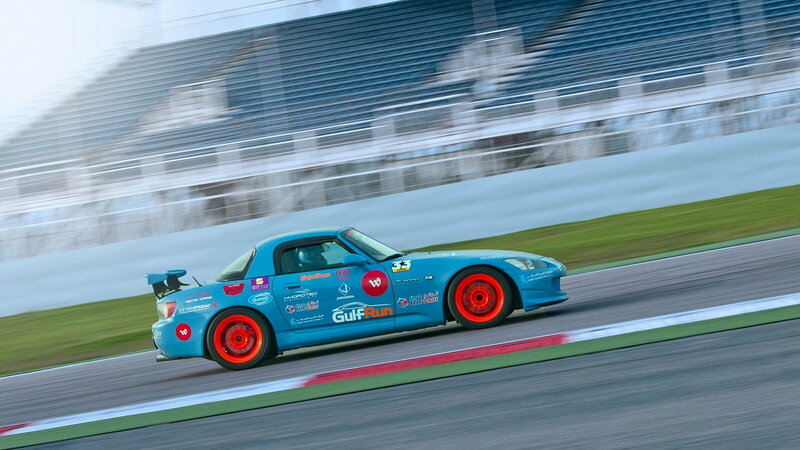 If you're in or near Austin, Texas, visiting the Circuit of the Americas is an absolute must. It's one of the newest and most exciting tracks in the country, with a full 20 turns over 3.41 miles. It's also the only U.S. track that hosts an F1 race each year. Plus, there are plenty of other big events going on all the time, so your visit can be about more than just driving. 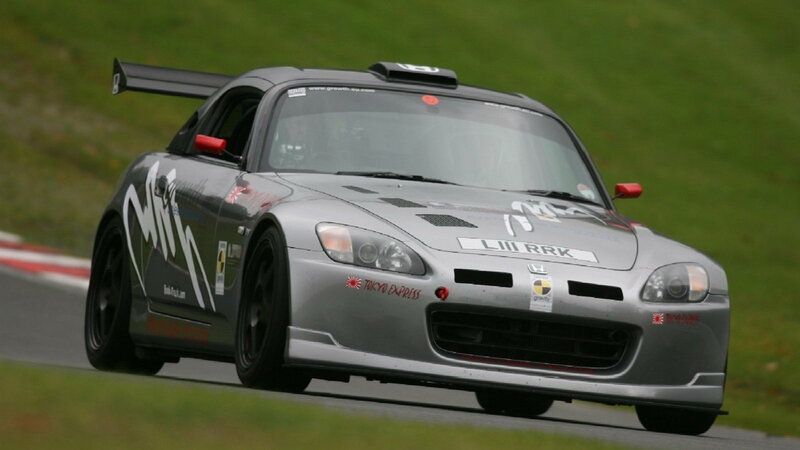 Palmer Motorsports Park opened in Ware, Massachusetts back in May of 2015, making it one of the younger tracks in the country. The . The 2.3-mile course features lots of blind turns, little runoff, and elevation changes that'll make you feel like you're on a roller coaster. And that's what we call a good time. 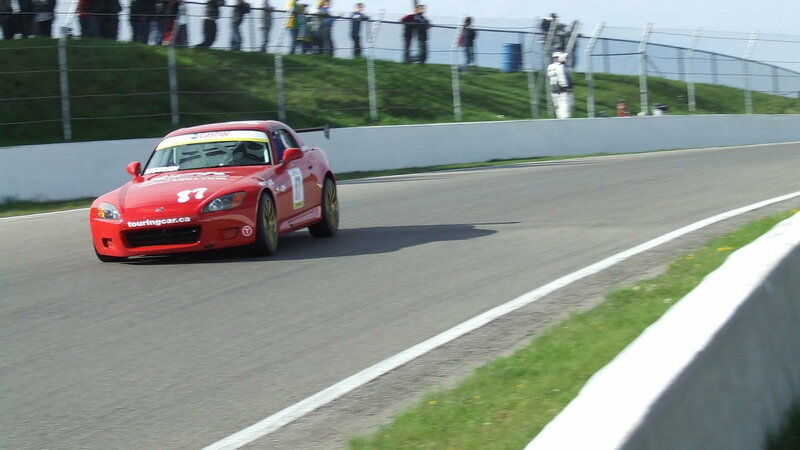 The appropriately named Mid-Ohio Sports Car Course resides in Lexington, Ohio. And it's home to one of the fastest tracks around, so much so that it hosts both a NASCAR and IndyCar race. Plus, unlike most tracks, actually getting on the course is fairly easy. You can sign up for a class and do some open lapping after a little classroom instruction. Lakeville, Connecticut is home to the legendary Lime Rock Park, which has entertained (and frustrated) racers since 1957. The short, 1.5-mile course features only seven turns in the woods. But that doesn't mean it's an easy course to learn. 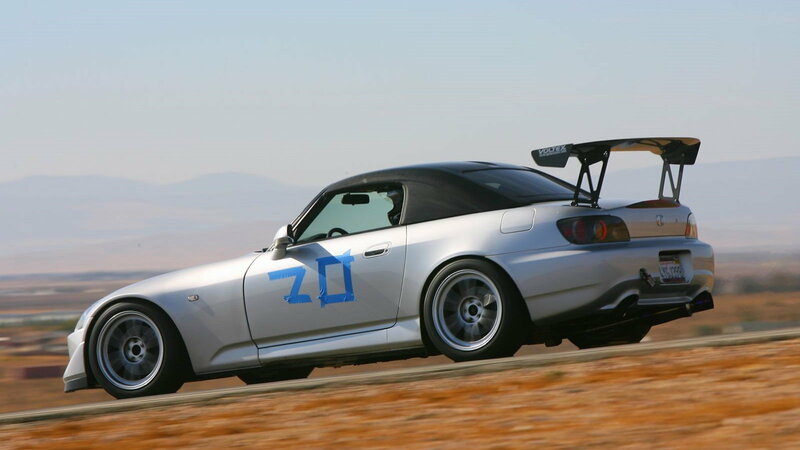 Rather, it takes years of practice to master those challenging curves and bust out a fast lap time. Sonoma Raceway is located in, you guess it, Sonoma California. The track formerly known as Sears Point hosts both an IndyCar and NASCAR race, with plenty of elevation changes and blind corners to keep racers entertained. And if you get bored with the 12 turn, 2.53-mile road course, there's a drag strip to play on as well. If you've ever played a driving video game in your life, you've heard about Laguna Seca. The infamous 2.24-mile, 11 turn course has challenged drivers in Monterey, California for many years. Mostly thanks to the "corkscrew," a left-to-right turn that drops you a full five stories. If you survive that, you'll have a story to tell your friends and family for the rest of your life.